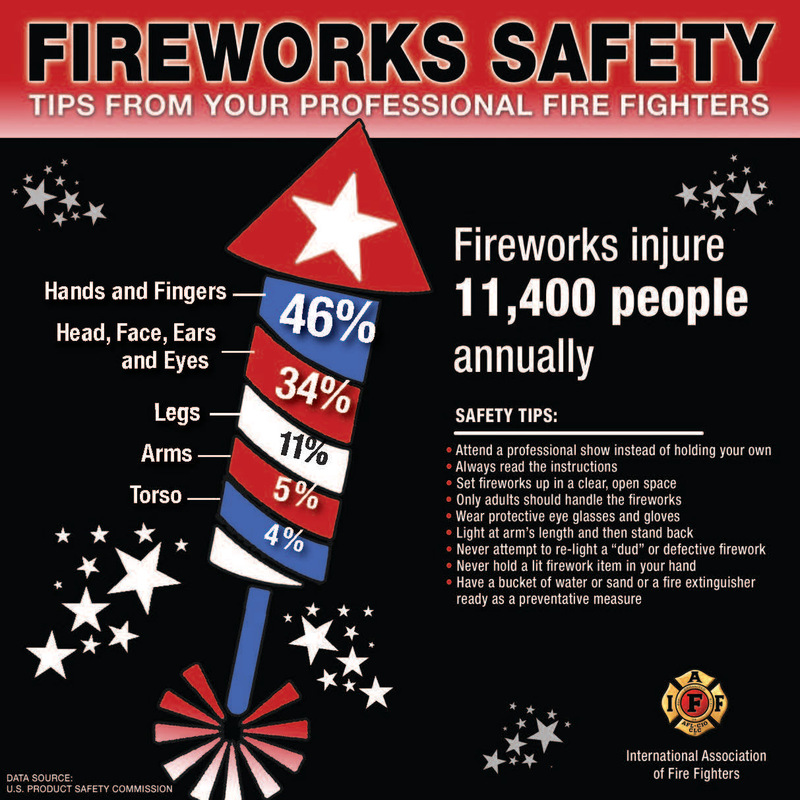 Please be careful with fireworks, as even the most seemingly innocent of fireworks can cause you great harm. 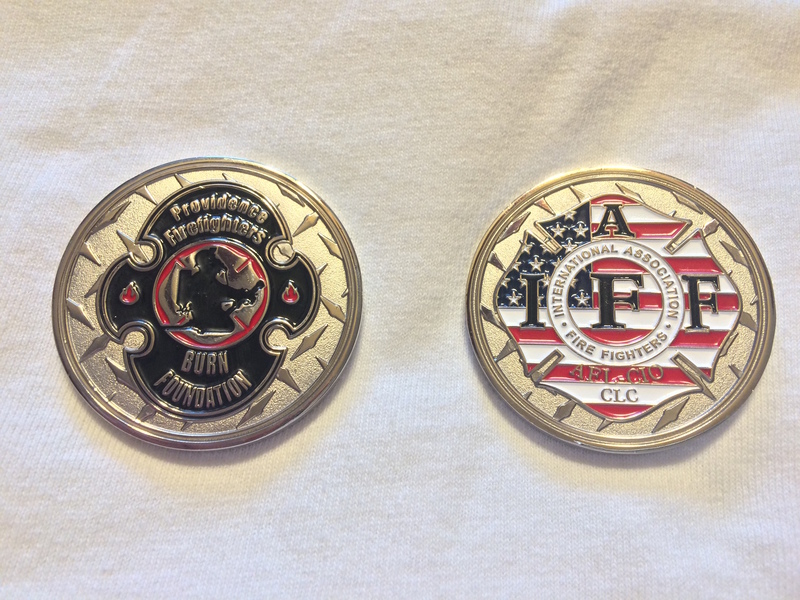 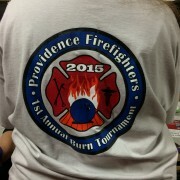 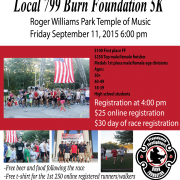 2015 Firefighter’s & Nurse’s Bowling Tournament A Success!!! 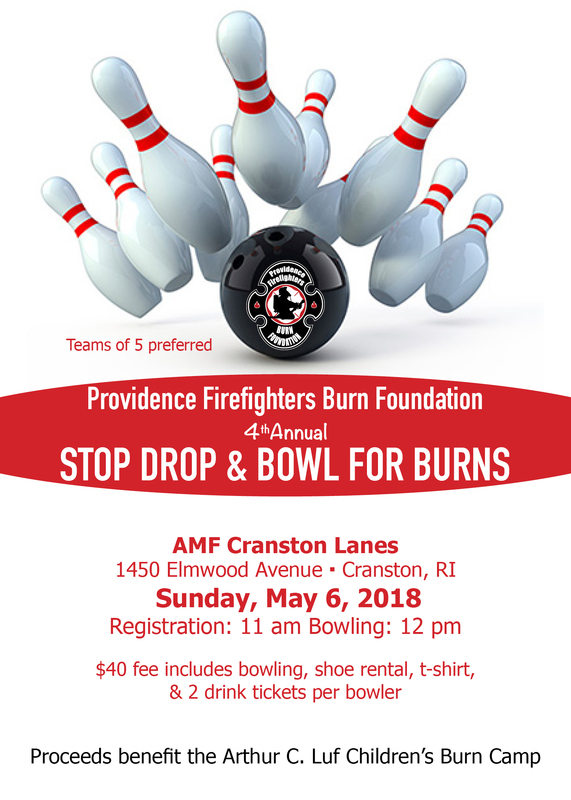 On May 3 the foundation hosted a Firefighter’s & Nurse’s bowling tournament to benefit the Arthur C. Luf Children’s Burn Camp in Ct. 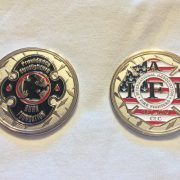 The tournament was a success and raised almost $5,000 for the camp and foundation. 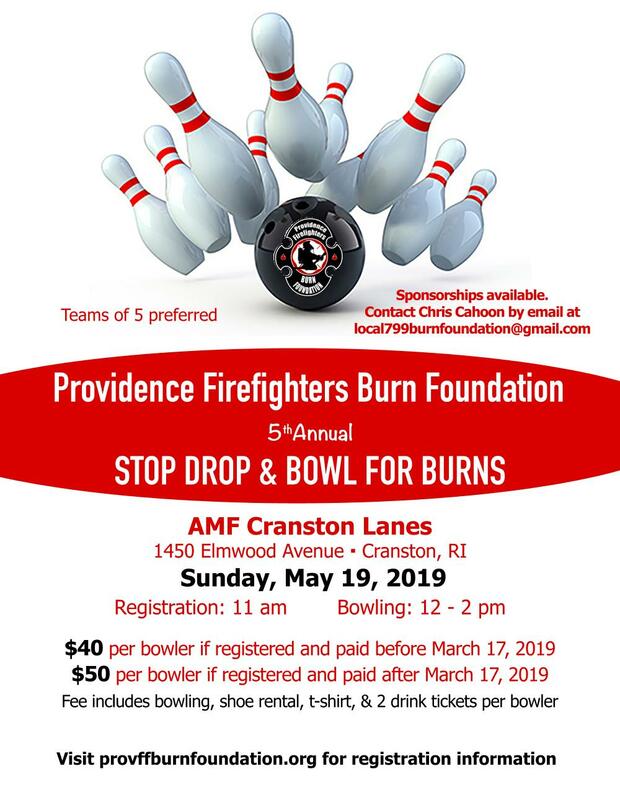 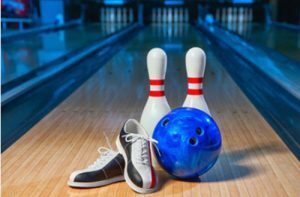 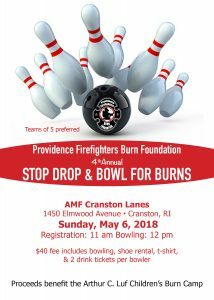 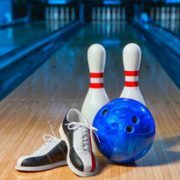 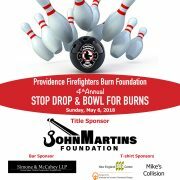 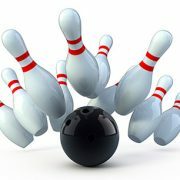 The foundation would like to thank all attendees as well as our generous donors, whether it was food or prizes, and especially Cranston Bowl for donating their facilities…We can’t thank you guys enough!!! 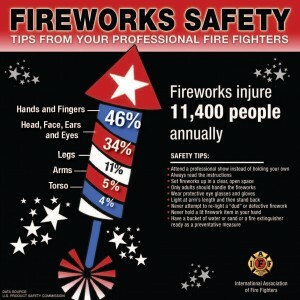 Next year will be even bigger and better…Hope everyone had a great time and will return next year! 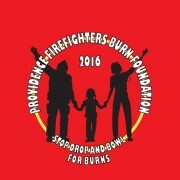 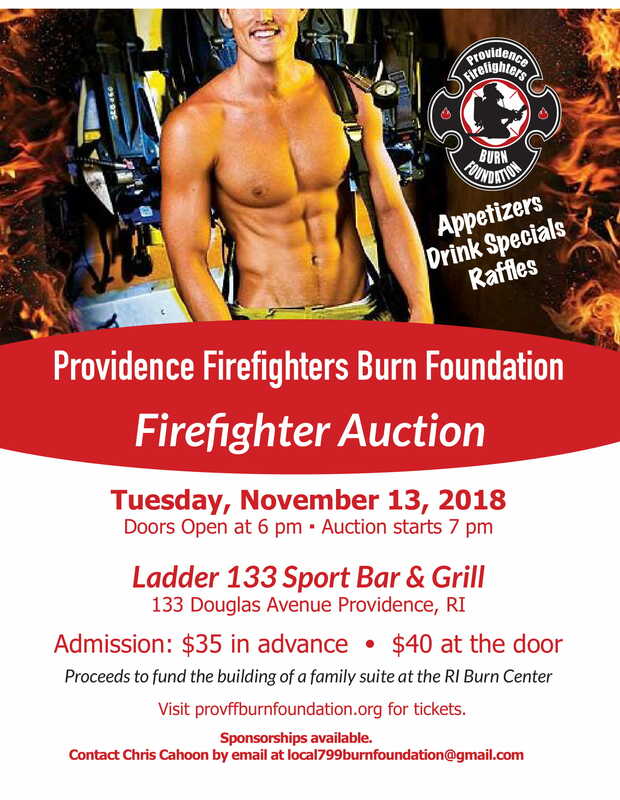 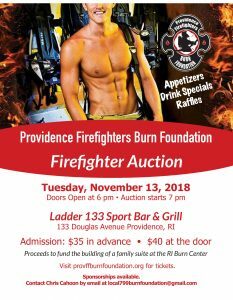 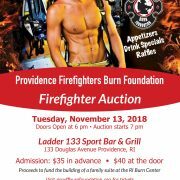 https://provffburnfoundation.org/wp-content/uploads/2015/05/IMG_2969-e1431020082432.jpg 3263 2448 Chris Cahoon http://provffburnfoundation.org/wp-content/uploads/2014/10/logo-300x137.png Chris Cahoon2015-05-07 19:27:362015-10-09 19:37:252015 Firefighter's & Nurse's Bowling Tournament A Success!! !